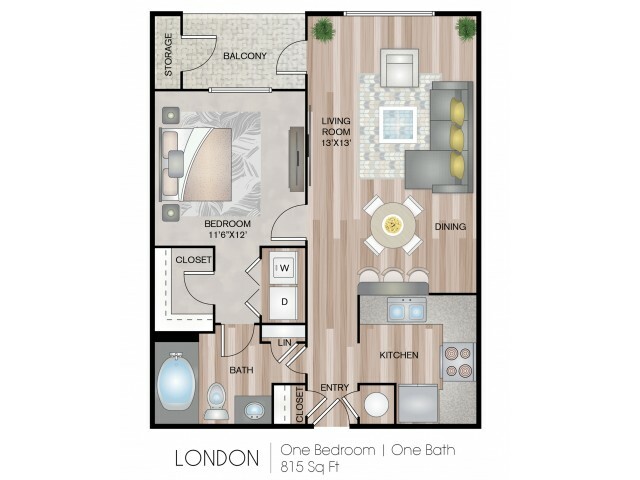 Come find your new home at Notting Hill! 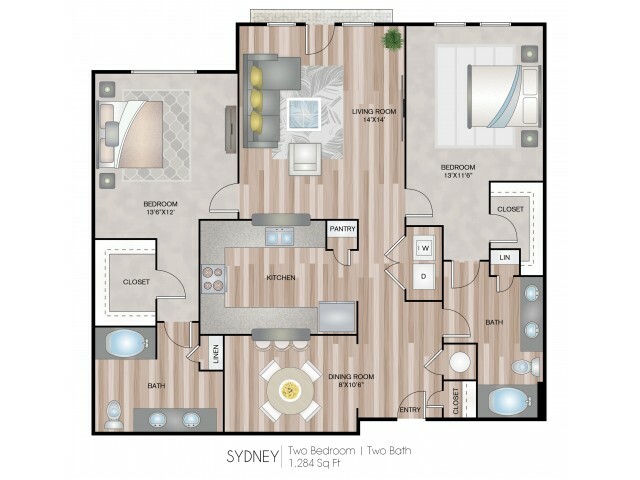 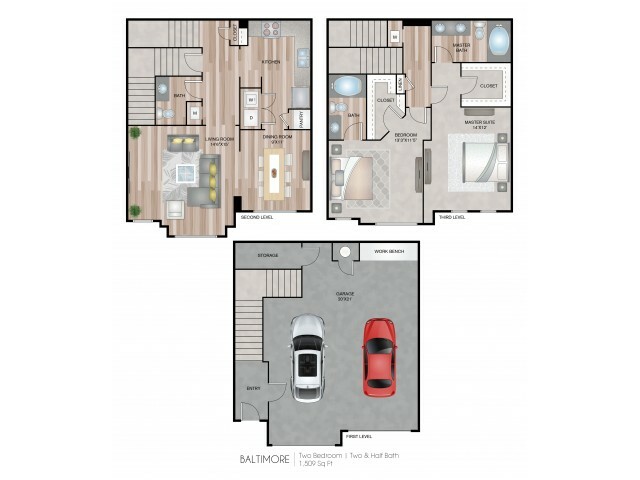 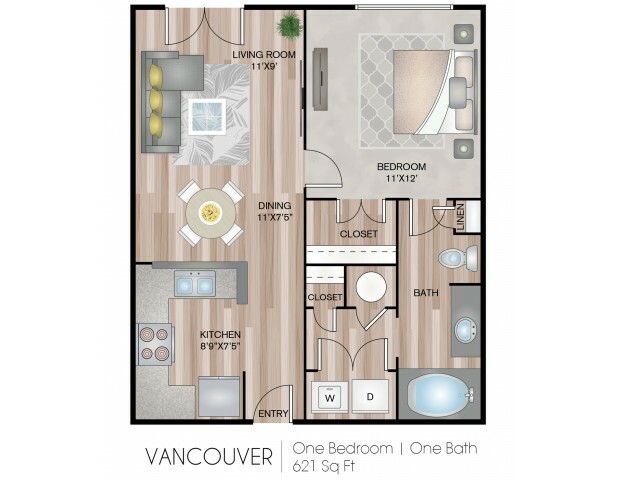 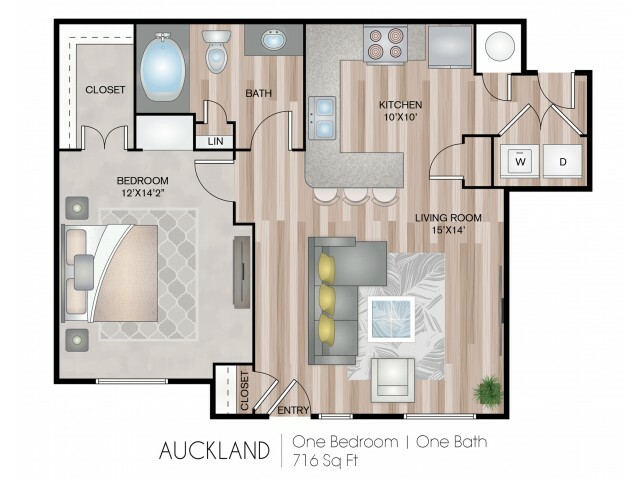 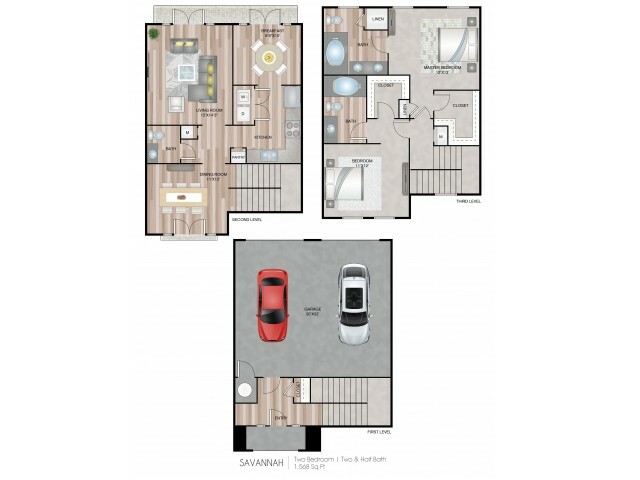 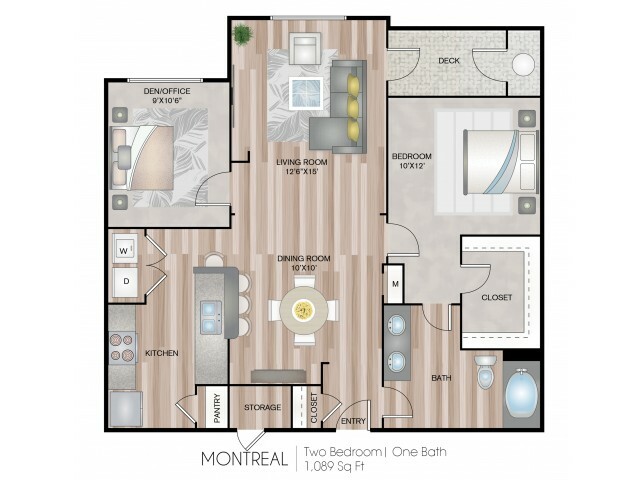 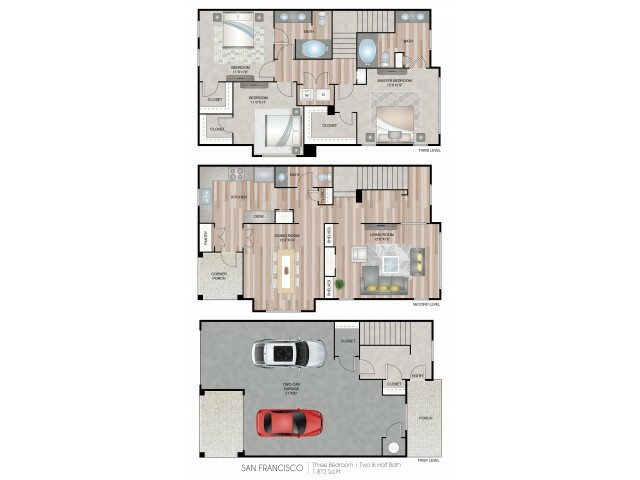 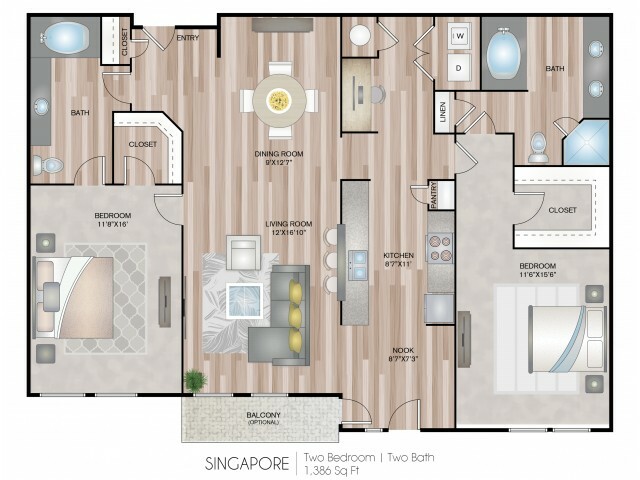 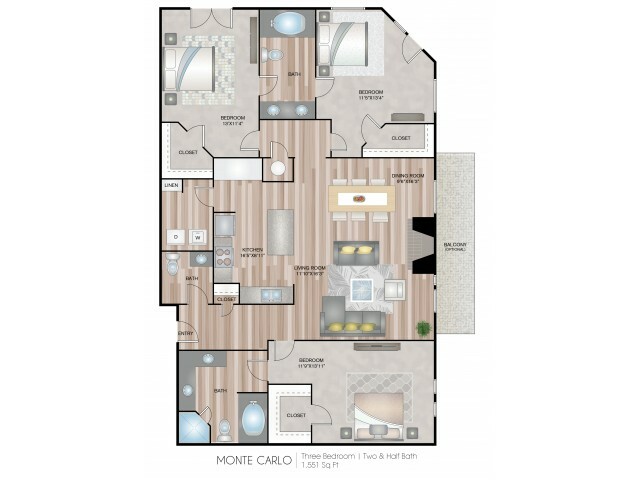 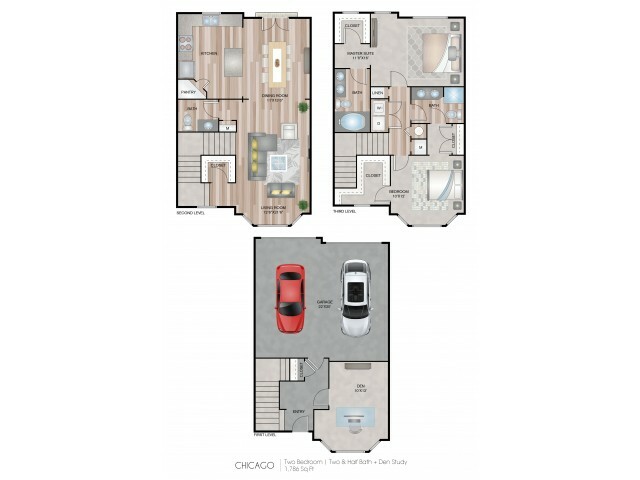 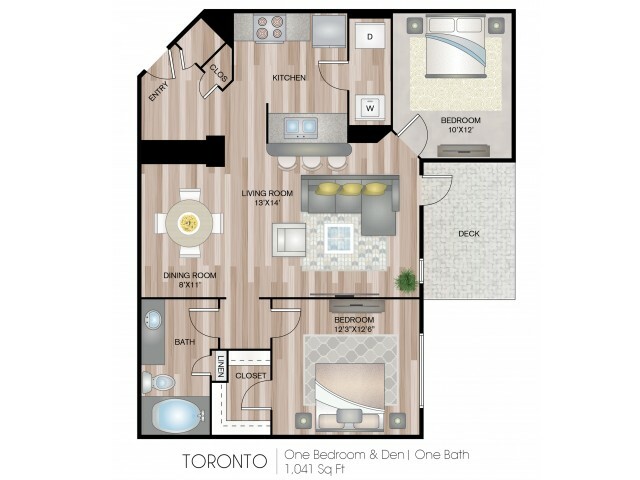 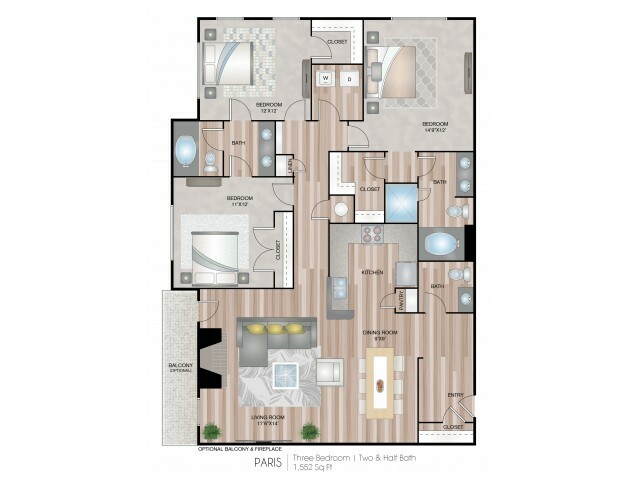 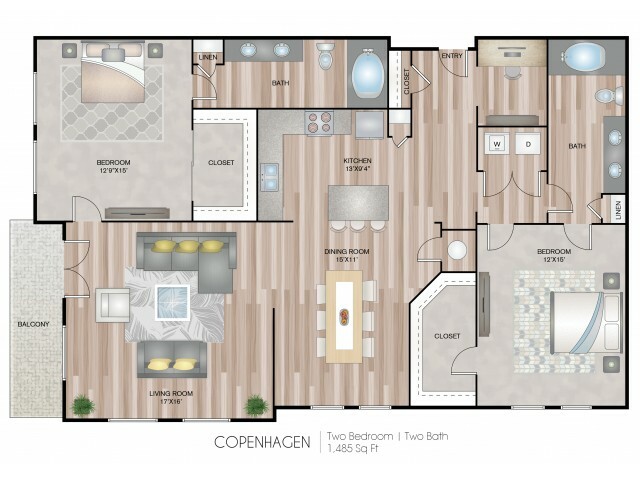 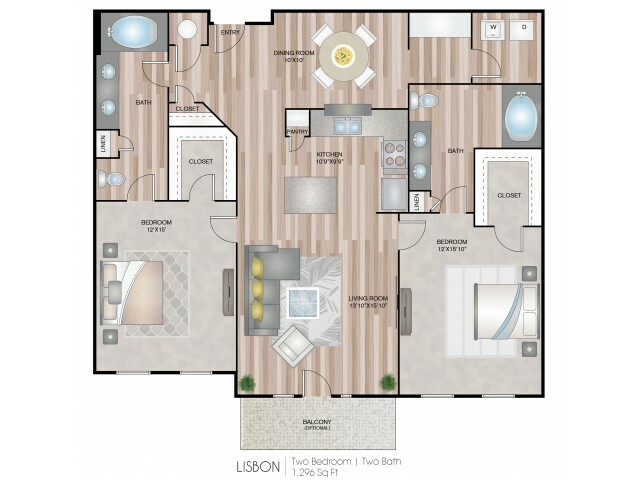 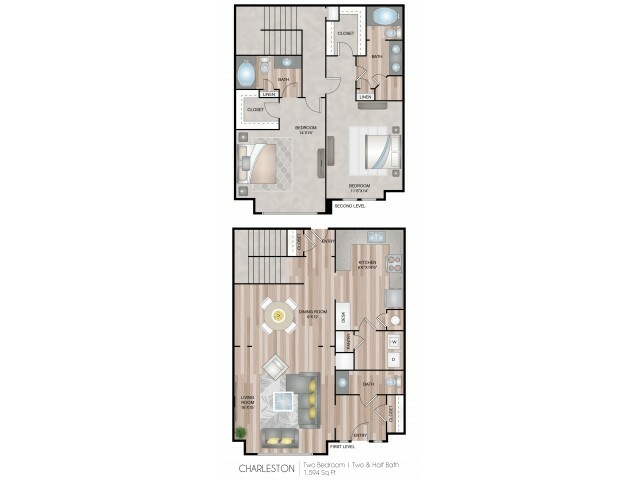 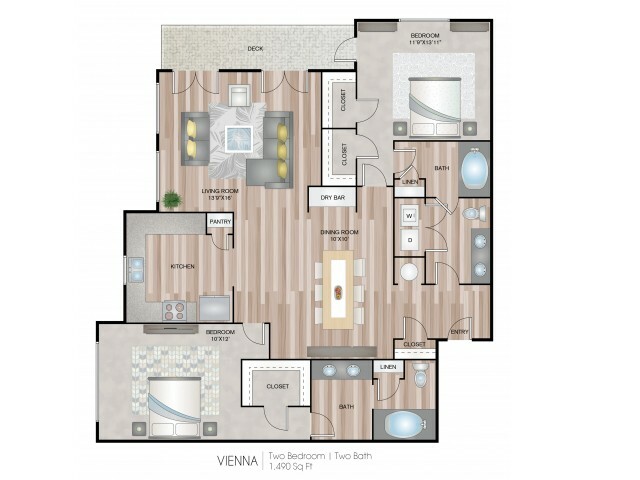 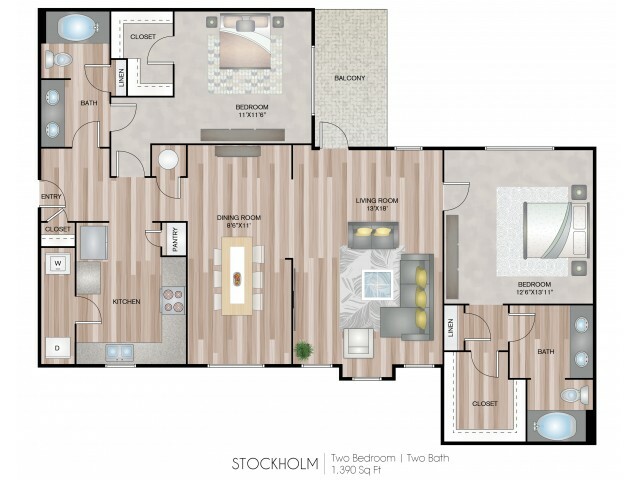 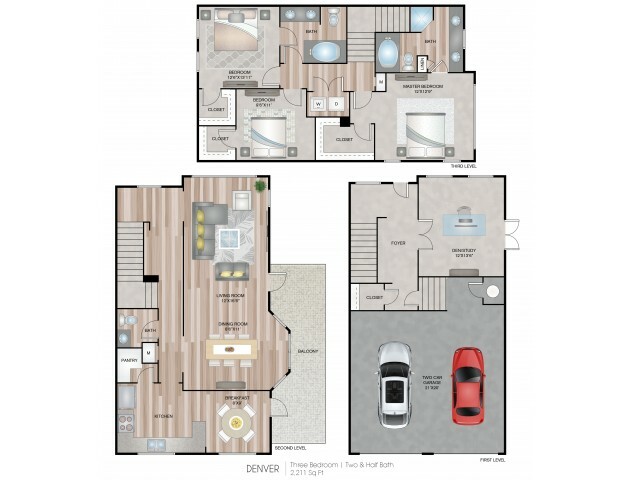 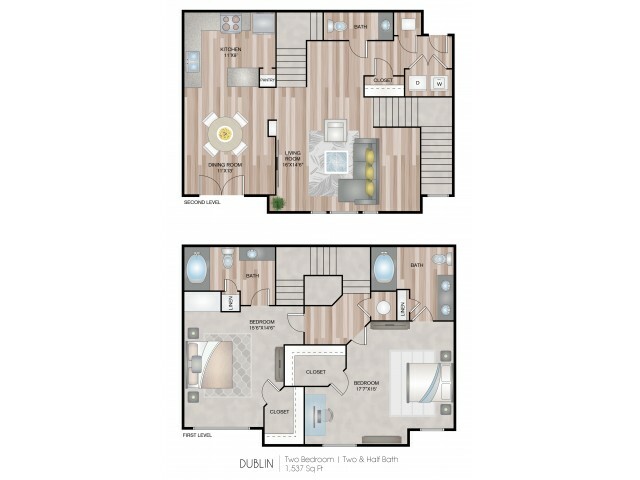 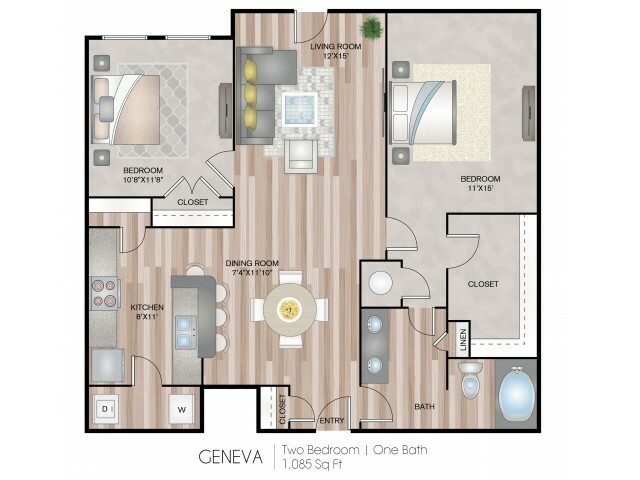 Choose from multiple one, two, and three bedroom floor plan options. 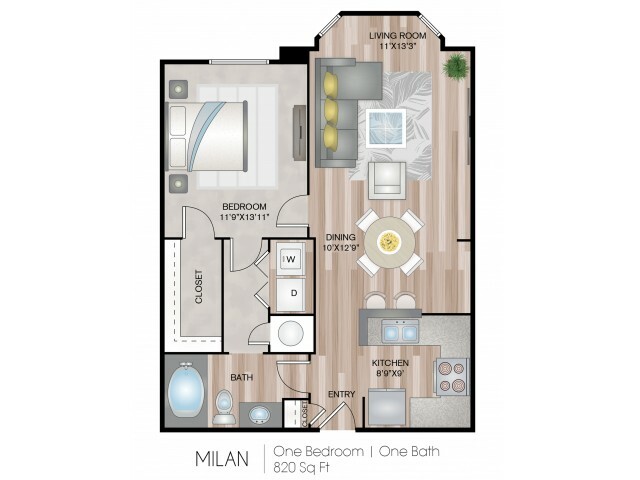 Our apartments near Sandy Springs also come furnished with high-end amenities that are sure to help you live a more comfortable and stylish life. 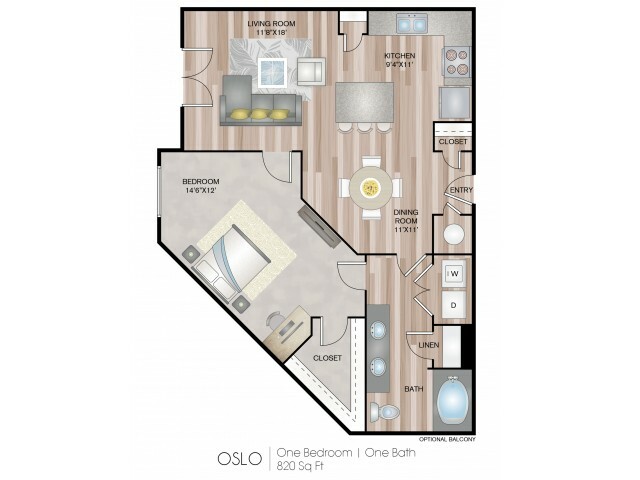 Enjoy a state-of-the-art fitness center, stainless steel appliances, granite countertops, hardwood floors, and much more! 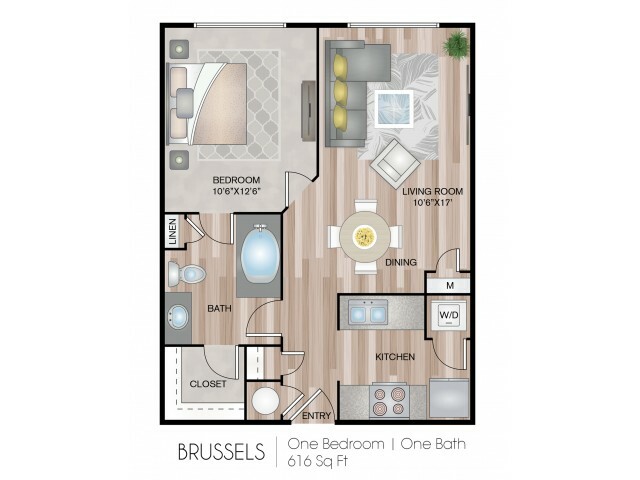 If you’re ready to start your new life at Notting Hill then check out the availability of our floor plans and apply online today!